If you are worrying that your exercise is not doing enough to help you lose weight, help is round the corner. What you can do along with exercise is to include certain foods in your diet that help in cutting fat. They do so by either speeding up the metabolism, by reducing cholesterol or by preventing carbs to be stored as fats. So go ahead and add these foods to your diet to pep up your weight loss routine. They are fiery and hot. Chillies contain capsaicin enzyme that is said to be thermogenic- it helps burn calories. The capsaicin speeds up your metabolism and shows its effect for a good 20 minutes after the food is consumed. So top your dal with a good tadka of red or green chillies the next time around to make sure that it helps you reduce fat. You must be wondering how oil can cut fat? Well, mustard oil is good for fighting cholesterol. It is also rich in the good kind of fatty acids such as the oleic acid and the linoleic acid. Together, they give you good nutrition while helping cutting down on cholesterol. It is not just for nothing that these foods have been a part of our Indian diet for ages. Curry leaves reducing the bad fats stored in the body and flushing them out with other toxins when consumed daily. 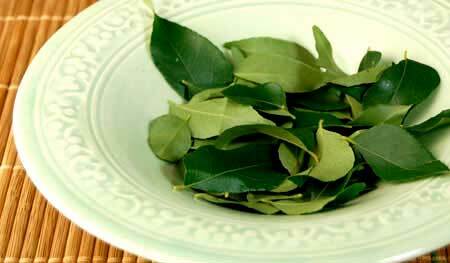 Make a powder out of dried curry leaves and have a spoonful with water every day for best results. Honey helps in working on the extra fat that is deposited in the body and releasing it in the form of energy that can be utilised. 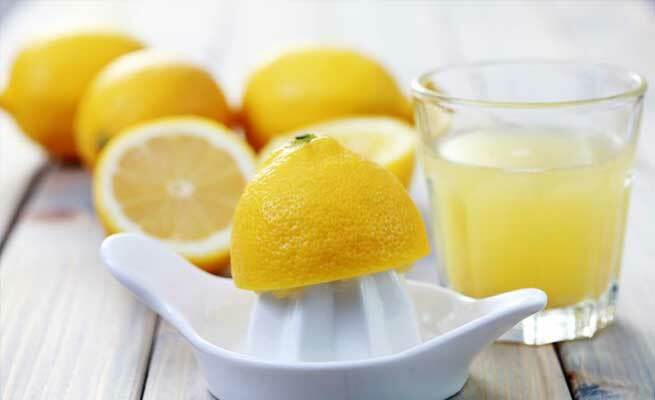 Drink a glass of warm water with lemon and honey first thing in the morning to reap its benefits. 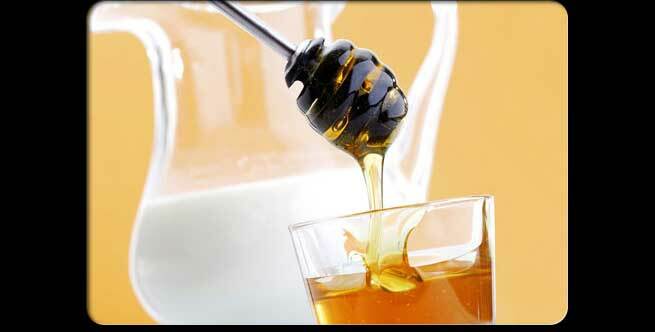 Also, try to replace sugar with honey in your daily foods, where ever possible. Another Indian spice that has almost one hundred benefits and counting. 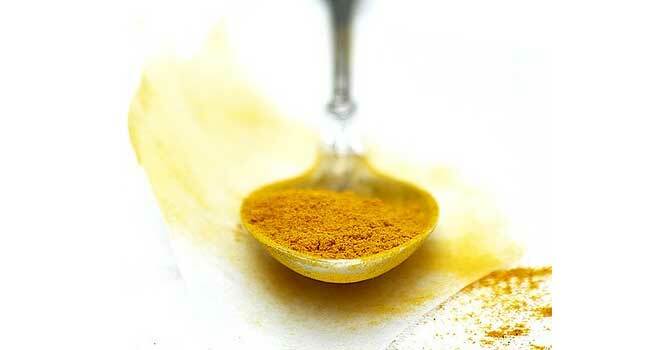 The curcimin in turmeric helps in reducing LDL or bad cholesterol in the body. It also speeds up the process of digestion and absorption of food in the body. Add a pinch to some warm milk and drink it up every night. Make sure you add turmeric in your food preparations, not just for a splash of colour but also for a bout of good health. Seen the way lemon works on any oiliness or grime, on the skin? Noticed how washing down oily food with lemon juice instantly makes you feel better? The same way, when consumed, lemon helps in reducing the fat in the body. Drink a glass of warm water with a dash of lime after heavy eating and in general also to cut down the fat in the body. 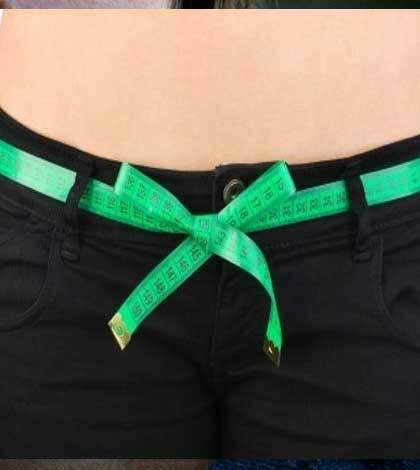 How can you not mention green tea when talking about cutting fat! 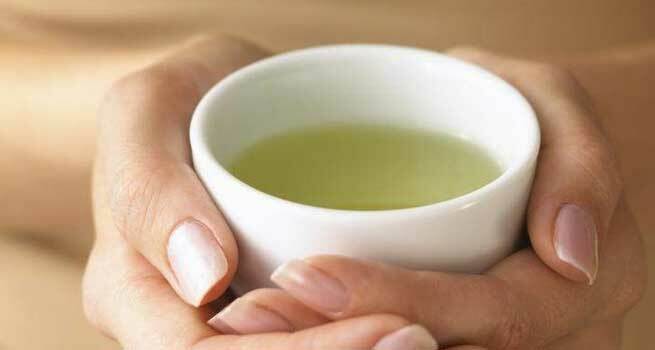 The anti-oxidants in green tea help speed up metabolism. You drink it in warm water and that by itself helps in cutting down fat. It also reduces your hunger pangs. So reach for the green tea bag, Now. This is another thermogenic spice. It speeds up metabolism and helps burn fat. Not just that, cardamom is also known to soothe the digestive system. So add it generously while cooking for a smooth functioning digestive system. Moong dal is a rich source of protein and is also low on fat. The fibre in the moong dal ensures that the carbs are broken down over time and are not stored as fat. This also ensures that the stomach feels full for a longer duration when moong dal is consumed. Millets like jowar and bajra are high in fibres. They help in fighting cholesterol. They also promote the production of bile in the body which helps in breaking down the fats.